Categories: Cintique, Living room, Upholstery, Chairs, Leather recliners & stools, Recliners, Sofas Tag: Cintique Brands: Cintique. 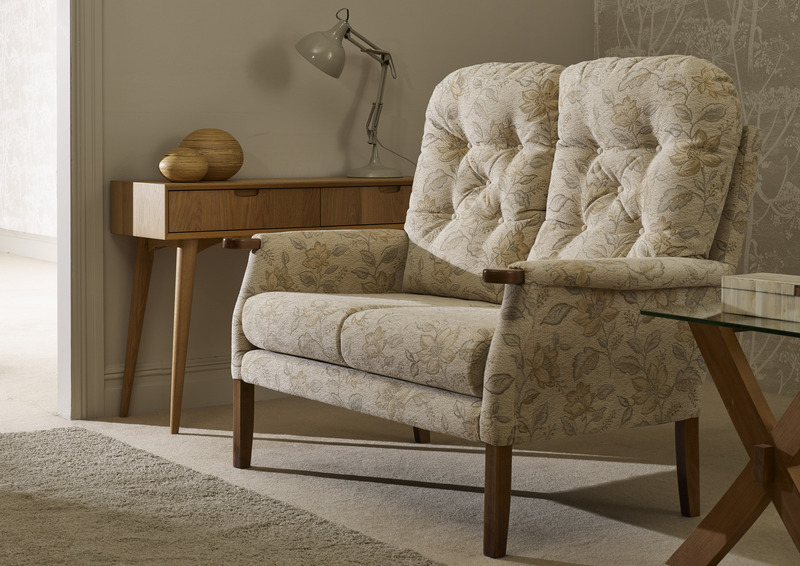 The Eton collection offers a traditional yet compact style on a beech wood frame, featuring high back fibre filled cushions for both support and comfort. The reversible seat cushions are supported with a serpentine metal sprung base for durability. 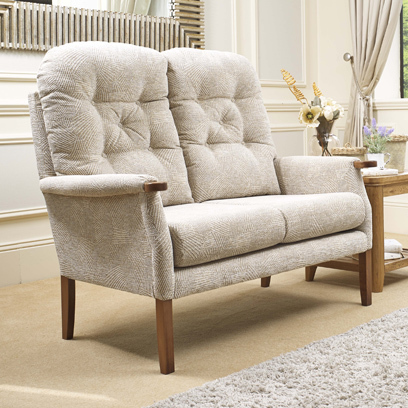 The range includes a two seat sofa, standard and petite sizes of chair which are both offered in an average or small height and finally, a manual reclining chair complements the collection. All are available in an extensive range of fabrics. 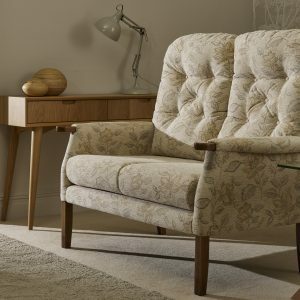 A fast track delivery service is available for this model in selected fabrics.